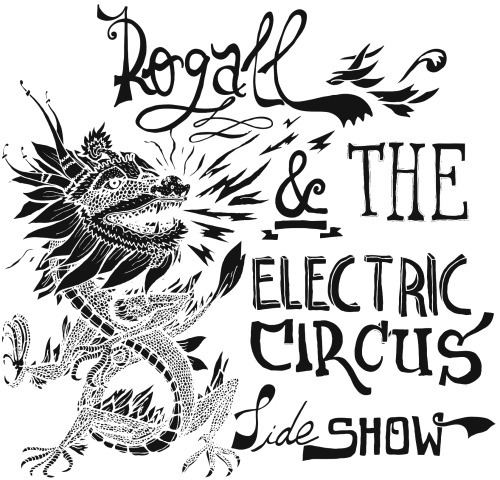 In 2006, Rogall formed the international Band Electric Circus Sideshow. Only one album had been made, produced by Don Rogall between 2006 and 2008 , featuring the extraordinary talents of Earl Zinger, Hugo Race (ex- Nick Cave & the Bad Seeds), Henry Rollins, Farda P. (ex-Rockers Hifi), Steve Moss (ex-Universal Congress Of) and Bev Lee Harling. Influenced by a variety of musical styles like Blues, Vaudeville, Dub, Electronica, Jazz, Exotica, Poetry it shows their love for the old American Sideshows. One of the rare concerts had been broadcasted on the radio, another had been filmed as a part of a documentary. A little summary of the concert at Kulturbrauerei Berlin. 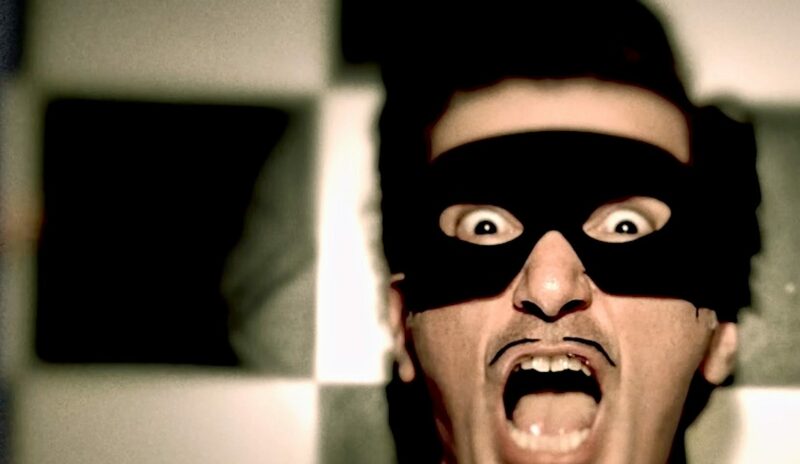 Several collaborations resulted from this band. Don contributed a few tunes to the album Spirit of Hugo Race in 2015, and there are more songs coming up.